Today is the third day of the China Study Group Tour. 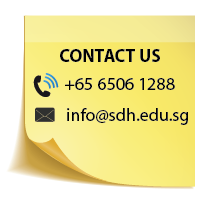 The day began with an interesting class facilitated by Mr Arun (Deputy Programme Head) and Mr Edwin (Head of E-Learning) where students are introduced to Singapore’s Hospitality and Tourism industry, models on service quality and productivity, and case studies. One of the main highlights for this study tour is the array of hands-on practical workshops that are meticulously planned and organised by the academic team for the Chinese students. 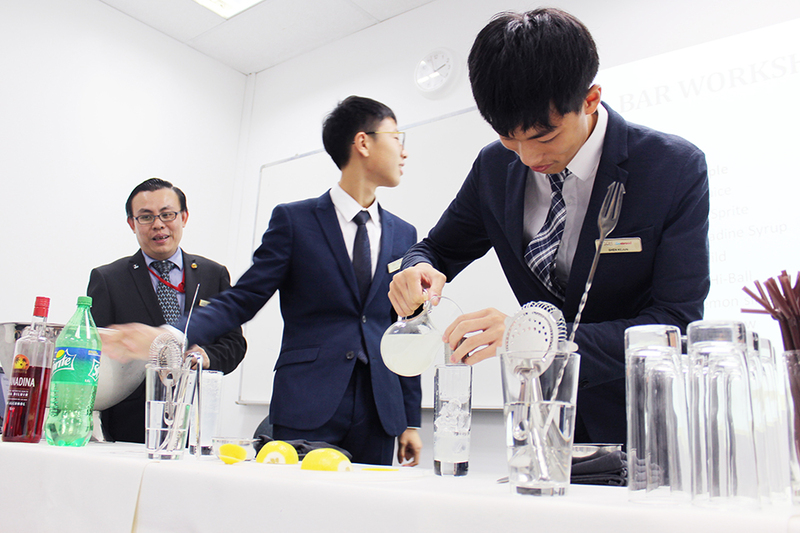 This afternoon, the students participated in an interactive mocktail workshop conducted by Mr Clarence, our adjunct F&B lecturer who is also the mentor for our SDH students for cocktail competitions. 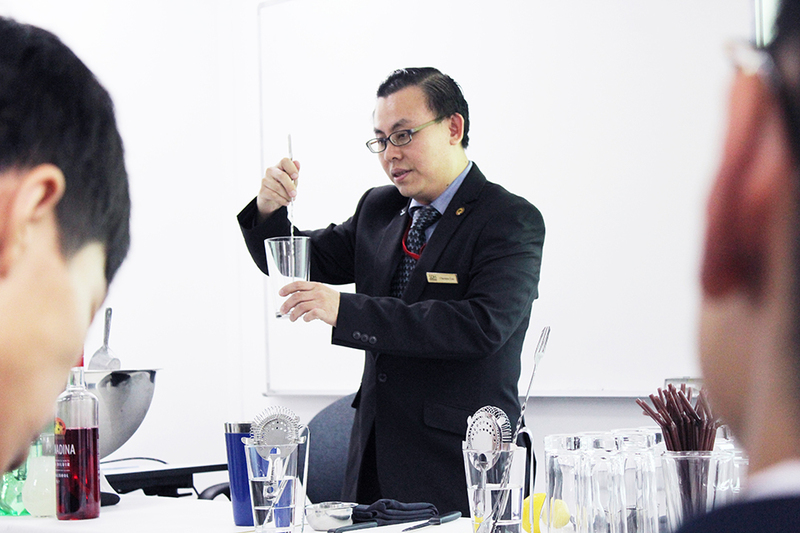 He successfully led SDH Institute to finish top three positions in the National Cocktail Competitions from 2015 to 2018. 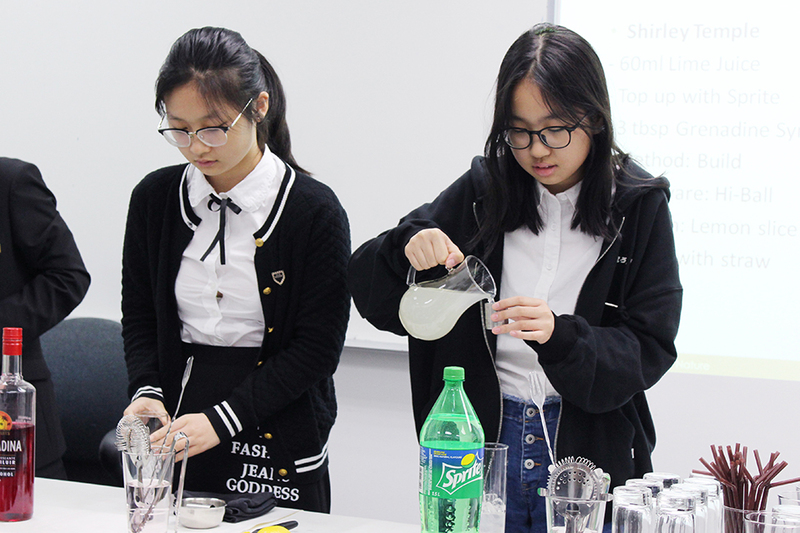 The students received fun practical hands-on experience by learning how to make several mocktails and tasting a variety of Maison Routin 1883 syrups. 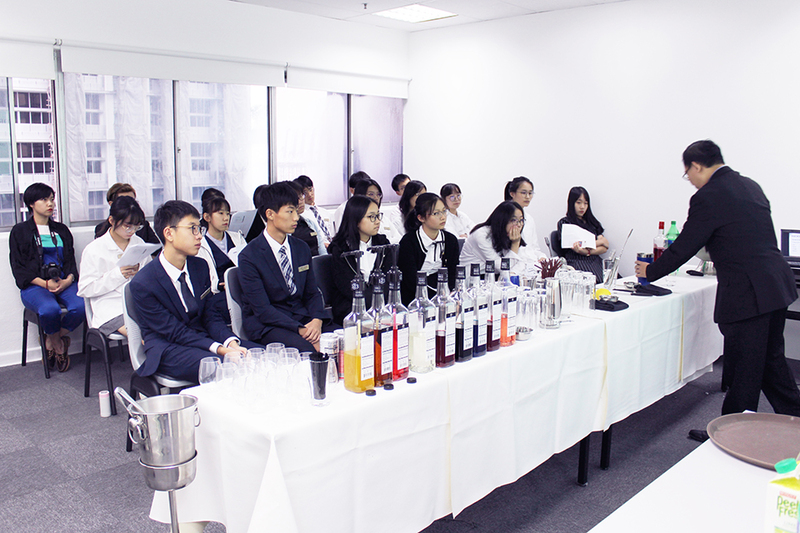 We hope the students have learned more knowledge on both the theory and practice of mocktail creation and have gained a comprehensive and holistic understanding of bar mixology. This activity also allows the students to understand the tasks and responsibilities of a F&B staff – which enables to provide them with better insights for their own career planning in alignment to their own skills, preferences, and values.